I had the opportunity to stay at the new Saratoga Springs Resort in May 2005. This is the newest addition to the Disney Vacation Club portfolio of properties. The resort is sprawling, similar to Old Key West. Overall, it was a pleasant experience. We find the pool and community amenities to be nice. And watching the Pleasure Island midnight fireworks while sitting in the quite pool near the lake was pretty cool. But, there were a few things that could use improvement. First, the usual complaint about the transportation still exists. It should take over an hour to leave your room, wait for a bus, and arrive at a park. In total, that's two hours a day lost for guests. Secondly, I was surprised at how much the ongoing construction encroached on our stay. In the past, Disney has also been a leader in hiding development from guests. 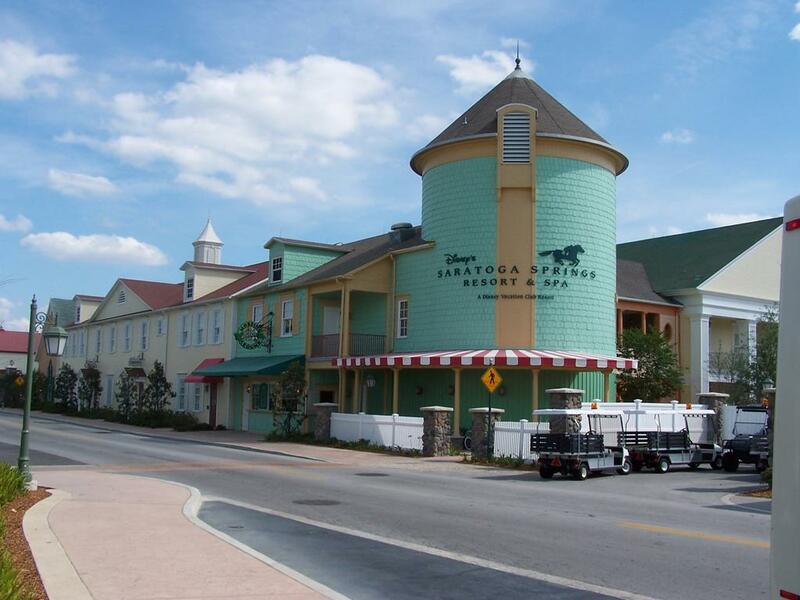 New resorts just suddenly "pop up" or new attractions suddenly appear as if by Disney magic. Not true this time. The noise and dust was irritating at times. I had taken the walkway to the marketplace and won't do that again while the construction is still going on; too much dust. Don't get me wrong, I liked it and plan on going back. As with my other posts, I am trying to note the changes in the way Disney operates which, at some level, also points to fundamental changes in their culture and management.